Is Sarath Babu marrying Namitha? 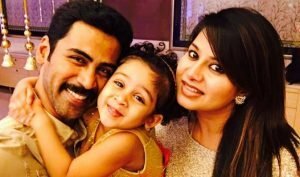 Home / News / Tollywood / Is Sarath Babu marrying Namitha? There have been a lot of rumours in the film industry that senior actor Sarath Babu is going to enter the wedlock with the Tamil actress Namitha. The news itself is shocking and surprising. 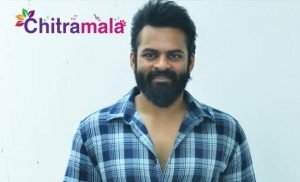 When a leading Telugu media portal tried to contact the senior hero for a clarification, he laughed at it first and has clarified that it is nothing but a rumour carrying a false news. Sharath Babu called it as a rumour and told that he is not angry on whoever wrote it. Sarath Babu explains that people are getting a life by writing about him. The actor also told that it has been eight years since he met Namitha. The actor tried to recollect his last meeting with her during the shoot of a Tamil film.